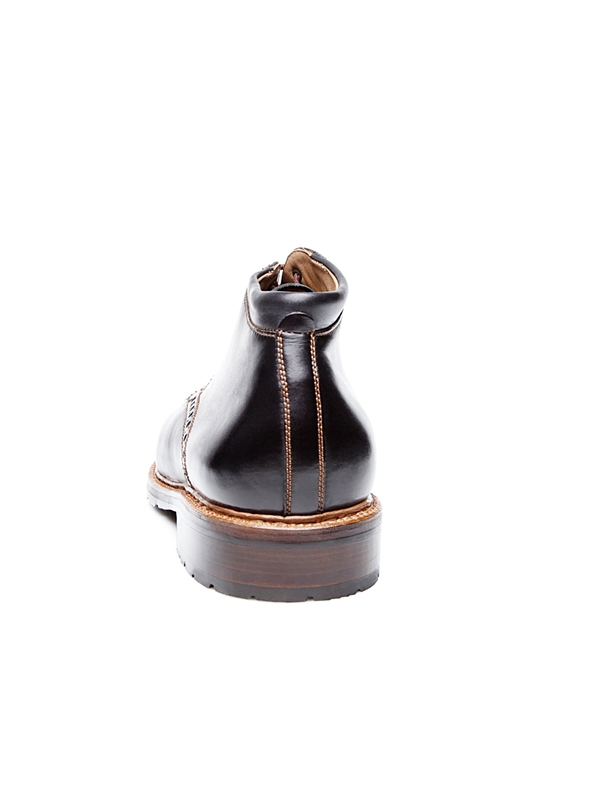 Ornamental perforation along the toe cap seam as well as the edges of the shaft pieces lends stylish finesse to this classic men’s ankle boot. 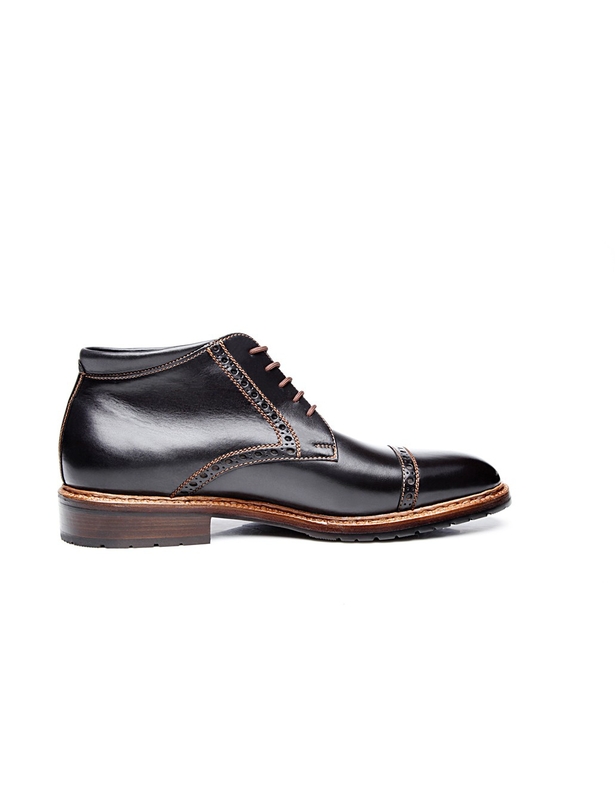 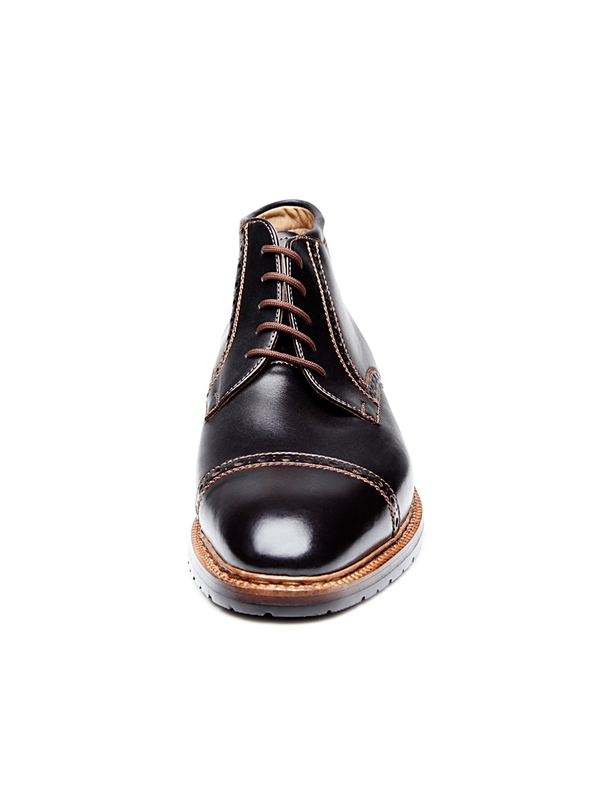 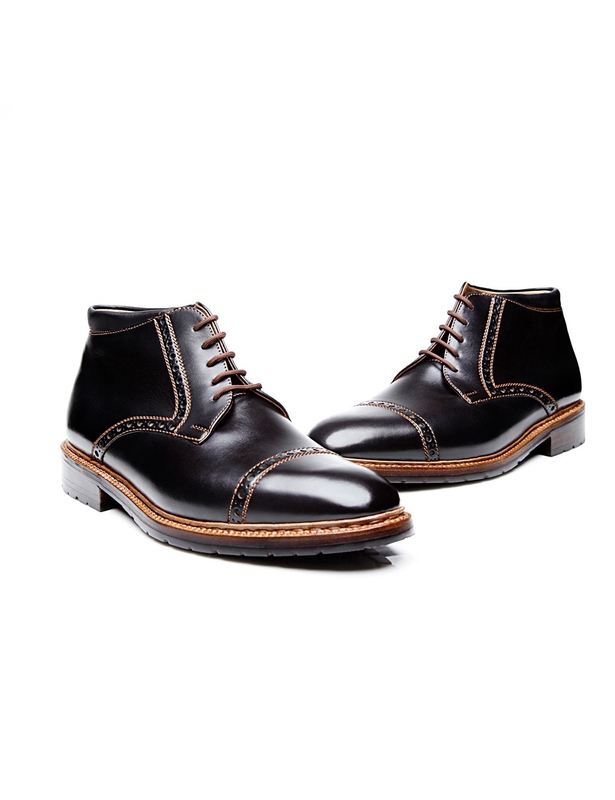 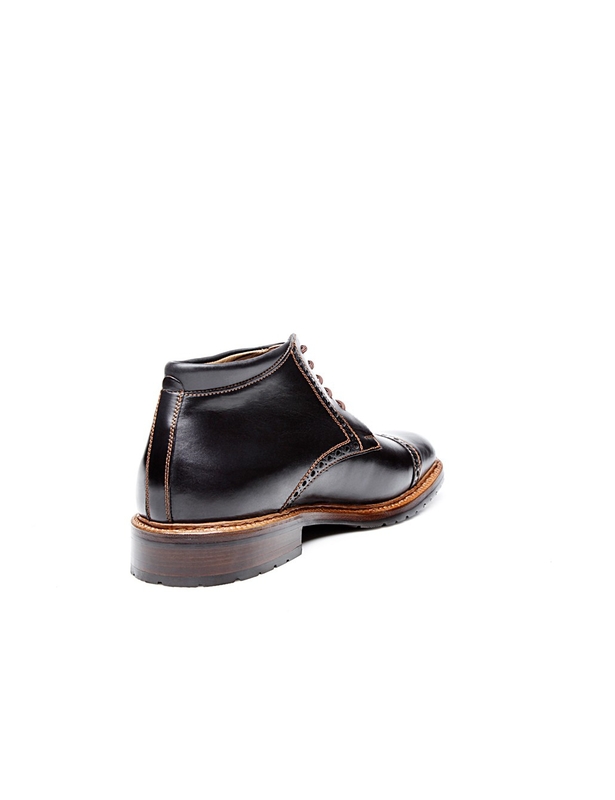 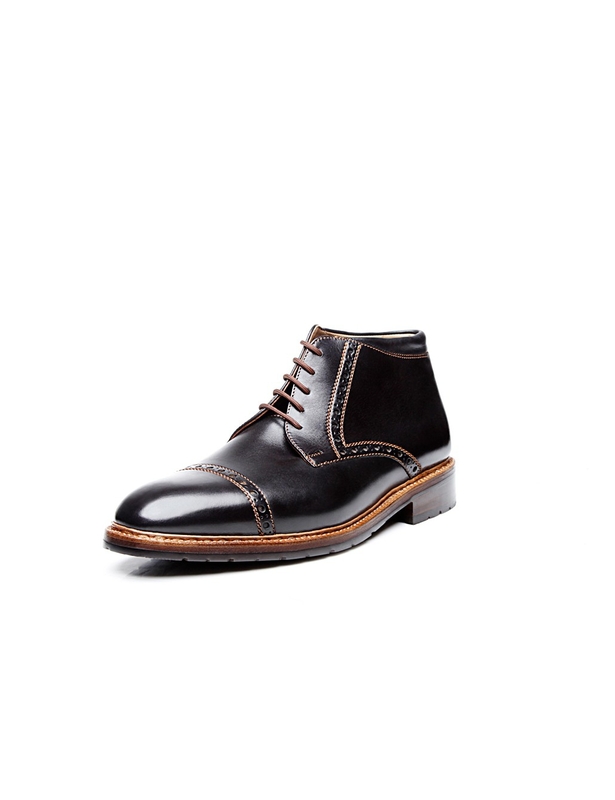 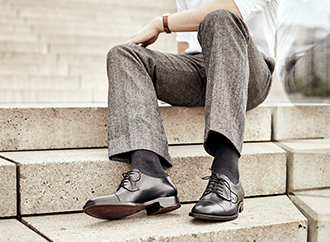 The satiny soft calf used to make the upper and the traditional Derby lacing also help to create the elegant appearance of this double-stitched men’s boot. 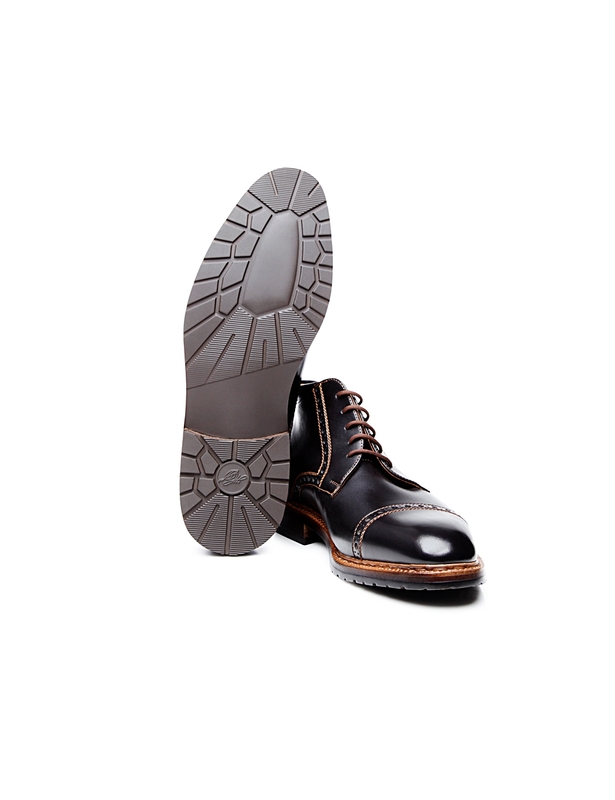 Meanwhile, a water-repellent rubber lug sole, which protects the flexible leather midsole, creates a pleasing contrast against the boot's classic basic shaft cut. 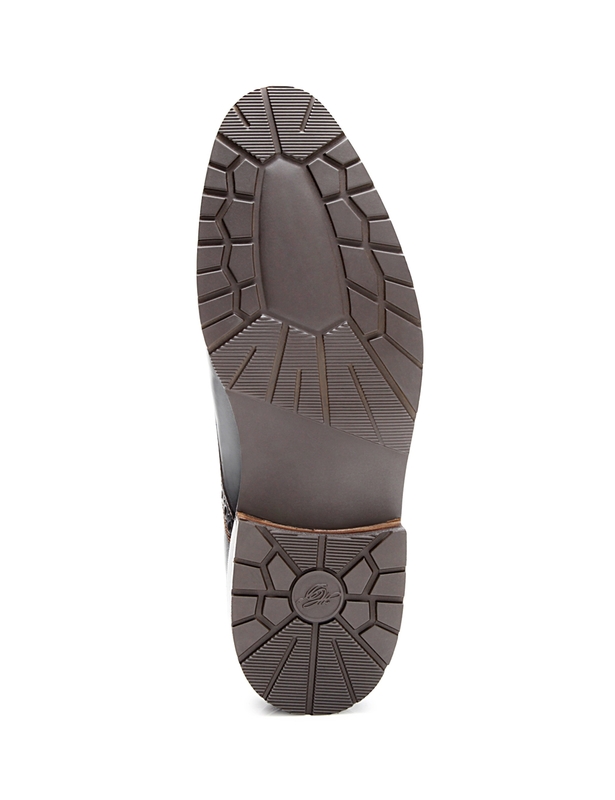 Despite its robust design, this durable outsole is so narrow in shape that it hardly catches the eye. 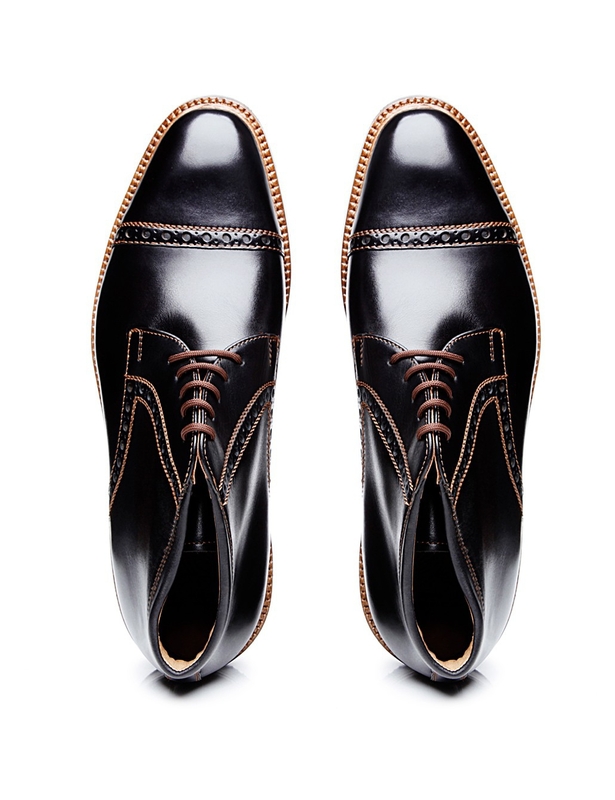 Nevertheless, it is truly valuable on wet days. 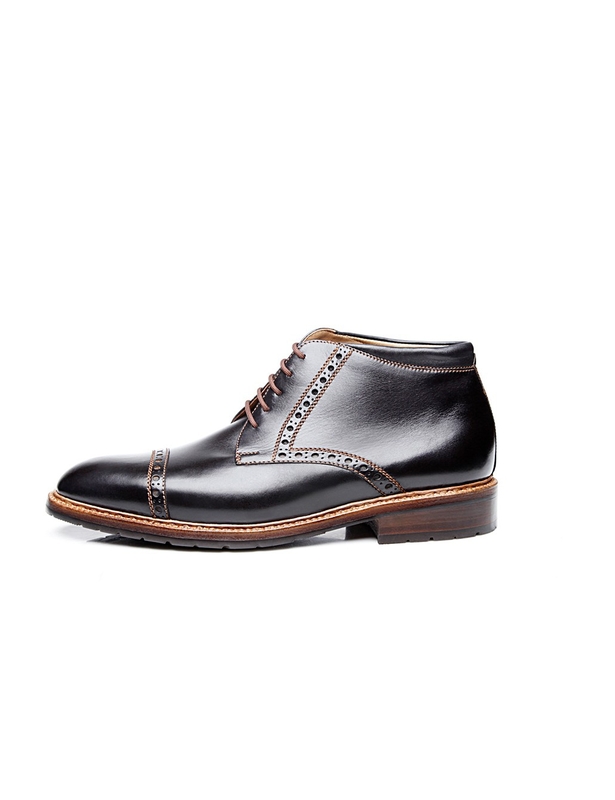 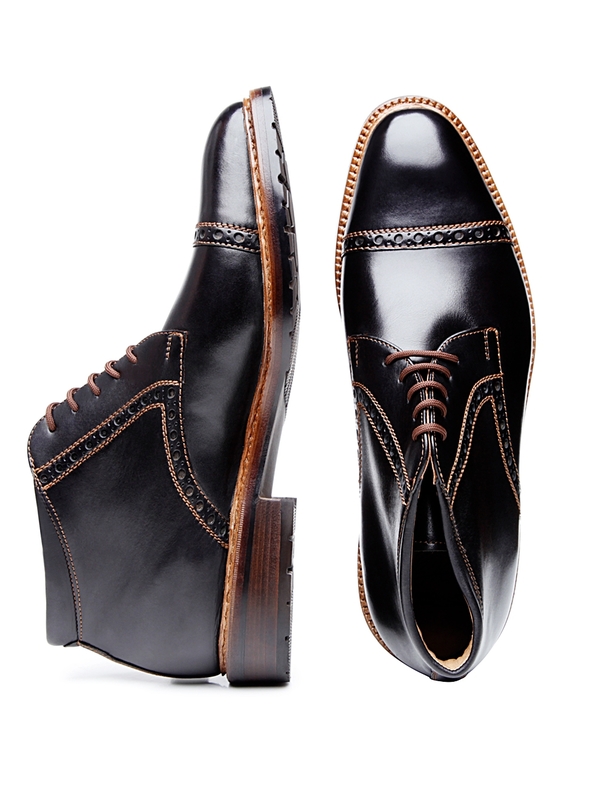 This boot's meticulous sole construction also serves as a hallmark of masterful craftsmanship. 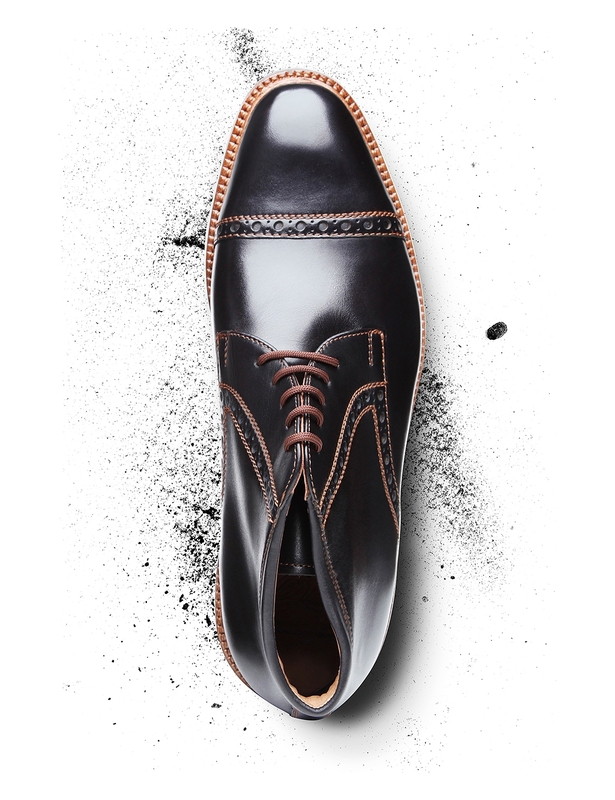 For nearly 140 years, we have been using traditional techniques in our Budapest factory to make dreamy shoes for true connoisseurs.